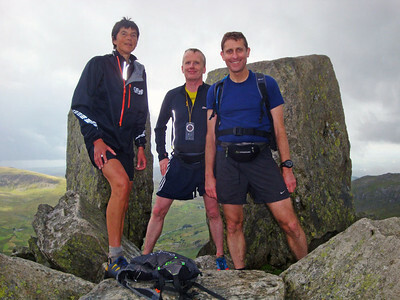 In 2010 an all-vegan team completed the infamous Welsh 15 Peaks challenge, climbing all 15 peaks higher than 3,000 feet, in the same day. The amazing stories and photos are here. 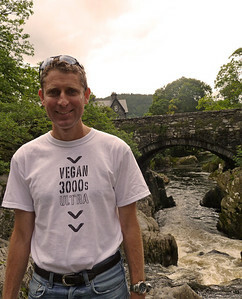 In August 2012, seven vegans once again assembled at Pen-y-Pass in Snowdonia at the ungodly hour of 04:30 to repeat the challenge – but this time, the plan was to run as much as possible, making it, as far as we know, the world’s first vegan ultra-marathon. 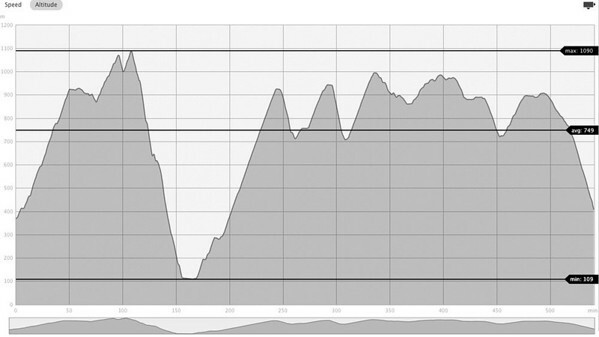 We faced 30 miles/48 km and 14,921 feet/4000+ m of ascent, but perhaps the greatest challenge was the weather. Not only was it a British summer, but a Welsh summer! 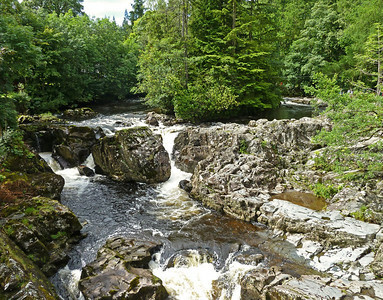 During the first attempt, six weeks ago, small streams became impassable torrents during torrential rain, and after battling over one mountain range, the course was closed for safety reasons (see event website). This time only 'showers and occasional thunderstorms' were forecast. Surely then it would be easy...? Partly by by sliding down the mountain seen here on my behind, I managed to keep up with frontrunners Kate and Steve. 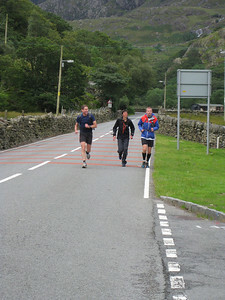 Here the three of us run into the first checkpoint at Nant Peris, arriving at 07:07. I foolishly took my eyes off Kate for a few minutes, which she cleverly used to escape, managing to start the second mountain range a few minutes ahead of Steve and I. However she was photographed by Jeannie here as she took off. Kate is very competitive - she used to race for Scotland! Here I discover to my horror that Kate is gone. I raced after her so fast I'm about to charge into the wrong mountain valley. I got half way up before I realised my mistake. Too far up the mountain to descend, I was then forced to cross a precipitous gorge, climb the 20 foot steep bank on the far side, cross a dry stone wall topped by a barbed wire fence, which then collapsed under me, rebuild the wall, and contour for ages through thick heather past surprised sheep, before finally emerging in the correct valley. I thought it honourable that I should give Kate a bit of a head start, you see. Finally I staggered to the top of Elidir Fawr here - the first summit of the second (Glyderrau) mountain range. 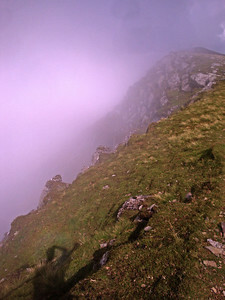 The first range - the Snowdon Massif - is opposite (the views were destroyed by the clouds). 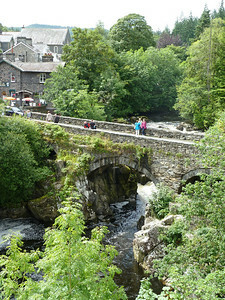 In the valley is the tiny hamlet of Nant Peris and the first check point. Like most others, this summit was covered in rock made super slick from the rain. Apparently not even trail shoes could grip it, and I had only running shoes... Kate of course was long gone. 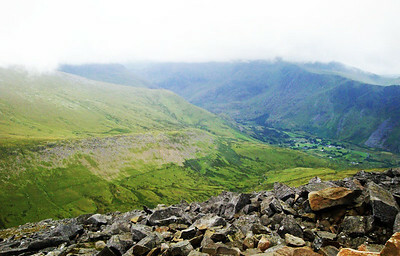 This is the view to the other (NW) side of this summit (Elidir Fawr). Hidden in this hill is a massive hydroelectric power station, powered by this reservoir. Water falls though massive pipes to power turbines, being pumped back up when demand is low, resulting in water surface variations of up to 150 feet! And in the distance is the ocean, and somewhere, Ireland. Kate, however, obviously felt sorry for me being left behind, because she nobly decided to get lost herself for 10 mins in the cloud, which allowed me to catch her. It turned out she didn't really know the way. Not easy, when you're leading. We then decided to nobly get lost together, to allow the others past us. We wandered up, down, and in circles, through thick cloud and rain (at least my rain gear, left in a car far below, remained dry and clean), for 1-2 hours. Not even time was clear. 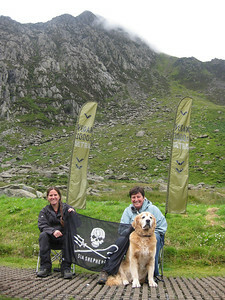 Finally we found our next mountain here - Tryfan. 5 mins before we believed we had found it 180 deg in the opp direction. 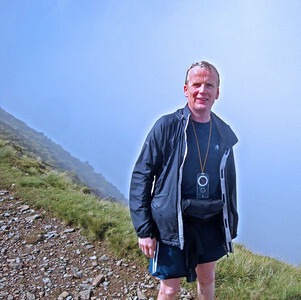 We discovered that was Mt Snowdon just before starting the long slog towards it. 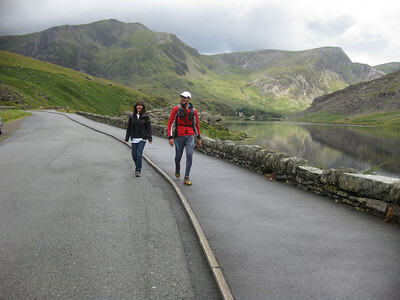 Meanwhile, Roger, who was actually smart enough to know how to operate his GPS, had consequently marched happily through the thick cloud, bypassing those of us staggering in circles somewhere nearby, and had arrived at the Lake Ogwen (see here) checkpoint now two hours ahead of us. Meanwhile, back on the Glyderrau mountain range, we discovered Simon following us the wrong way up Tryfan. 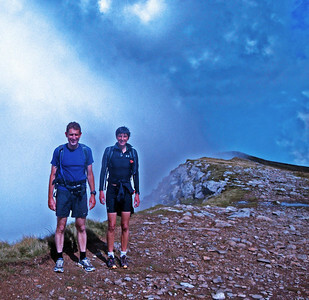 As we all headed for the true summit (shown here) after discovering our error he told us Steve and Karl had dropped out with injuries. 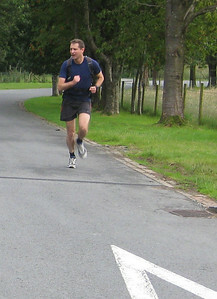 Roger was now far ahead, and Ray was still behind us. 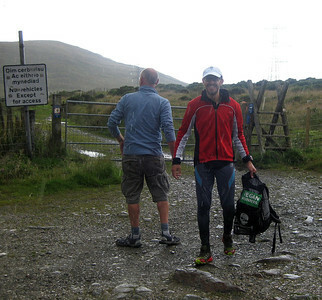 Next we descended to meet our wonderful supporter crew at the Lake Ogwen checkpoint arriving around 13:50. Unfortunately neither Simon nor I had the chance to put our feet up and enjoy a hot drink for long, because in a flash Kate was off again. 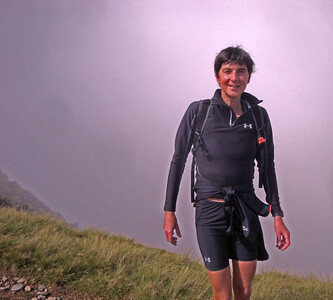 Simon and I desperately ran to catch her again before she disappeared up the third and final mountain range - the Carneddau. Several things happened shortly after this. 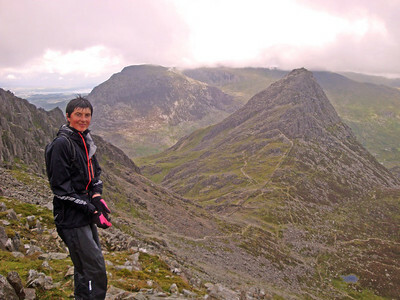 Kate's old ankle fracture started causing serious pain so she went a different way. The clouds then covered us and she got lost again. We found her trying to send out a distress call. Then the rain came down hard. This time it was cold, and it didn't stop. Until I was starting to shiver. 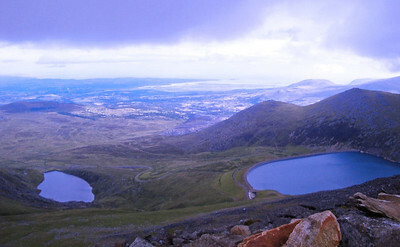 The ground, mountain and indeed all of Snowdonia was entirely soaked. Long stretches (e.g. 150 ft) of the route up here were underwater, and I felt roughly the same. Visibility dimmed and it became hard to navigate. Soon I had to run on just to keep warm. But then the rain stopped and so I'm here to write about it. Another 2-3 hours and I'd have been joining the chap with the dark hood and scythe. 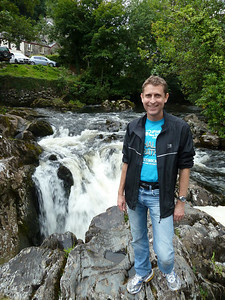 I now know what 'showers' means in a Welsh summer and won't ever venture into them without survival gear. 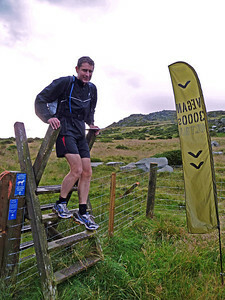 Meanwhile, Roger was reaching the finish line at the far end of the Carneddau. He appears to have cleverly beaten the worst of the weather, arriving in around 13 hours to win the event. Awesome effort Roger! Kate and Simon shortly after. They were also cold, and Simon gave up his chance to beat me to help Kate continue on her old broken ankle (the only reason she didn't thrash every other runner - all of who were men). Somewhere further back was Ray - the final competitor still going. 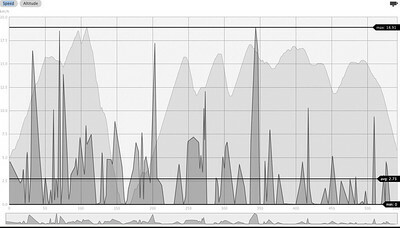 A decade or two older than most of us, he'd done another ultra last week, and was planning a 100 mile race the next. Completely and utterly inspiring. 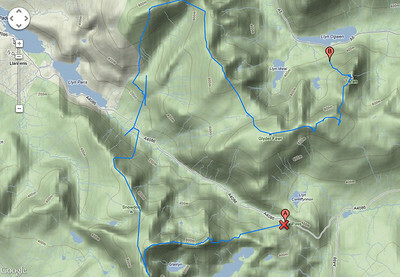 This was the first two thirds of the route. We started at Pen y Pass at 0430, climbed the knife-edge of Crib Cogh in semi-darkness, hanging on for dear life to rocks made slick by rain, went on to Snowdon summit, arriving at Nant Peris in the valley (1st checkpoint) just after 0700, crossing the Glyderrau Range to Tryfan and descending to lake Ogwen (2nd checkpoint), reaching it at 13:50. Then my GPS ran out of power before we climbed North onto the 3rd and final range - the Carneddau. 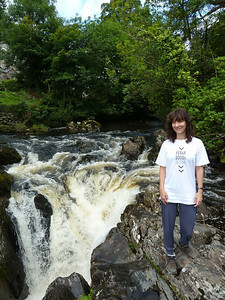 In the 1st two mountain ranges we climbed 2,544 m.
At last, I'd earned my T-shirt! 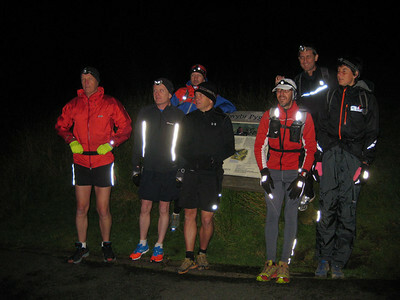 As had our brilliant support crew, who were also required to get up at 03:30 for the 04:30 start, and to wait hours for us at checkpoints in the cold Welsh mountains. Thanks everyone - you were brilliant - and to Kirsch for organising this event, feeding and sheltering most of us! You're a fabulous vegan cook Kirsch :) Thanks also Jeannie and Jasmijn for some of these photos!